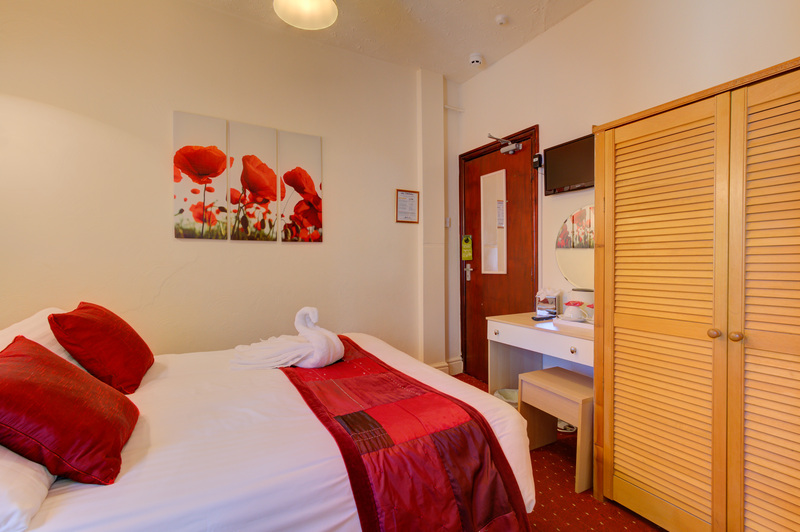 The standard double room has also been recently re-decorated to a very high standard with modern decor to adopt a calm, warm and welcoming environment. 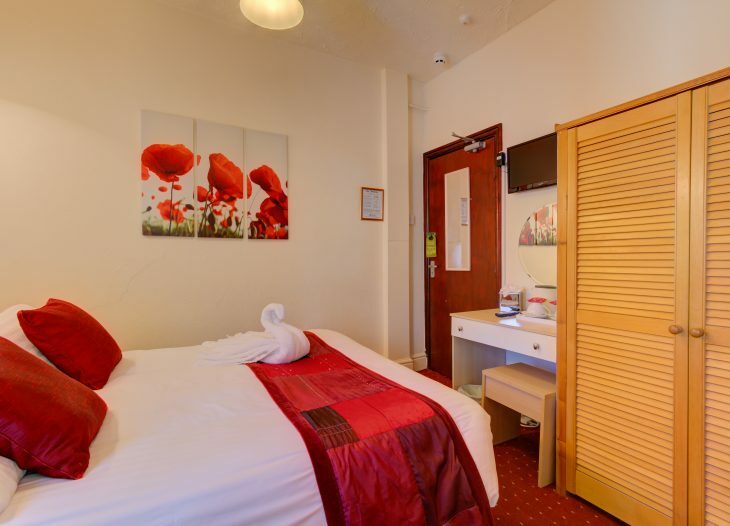 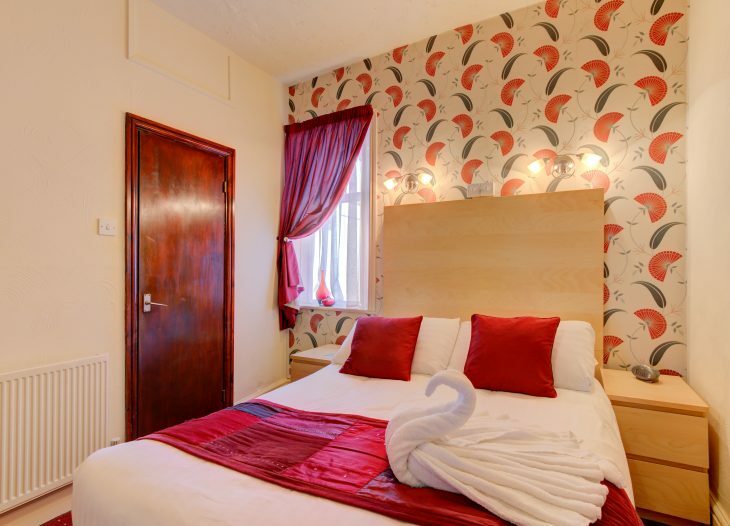 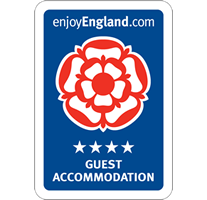 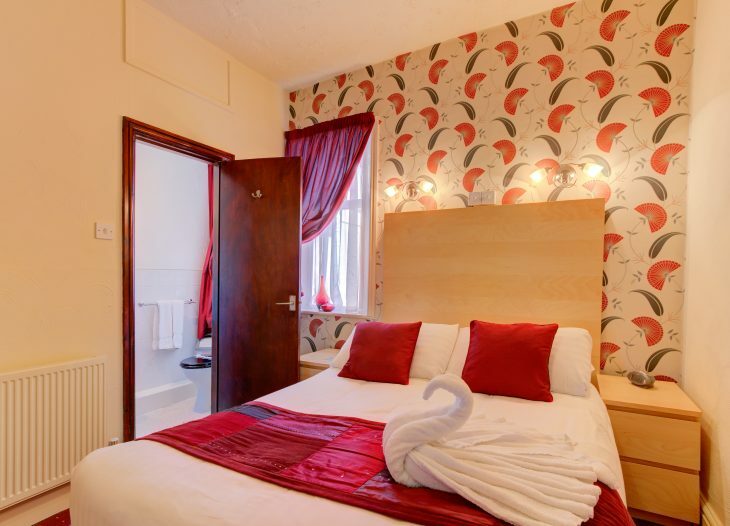 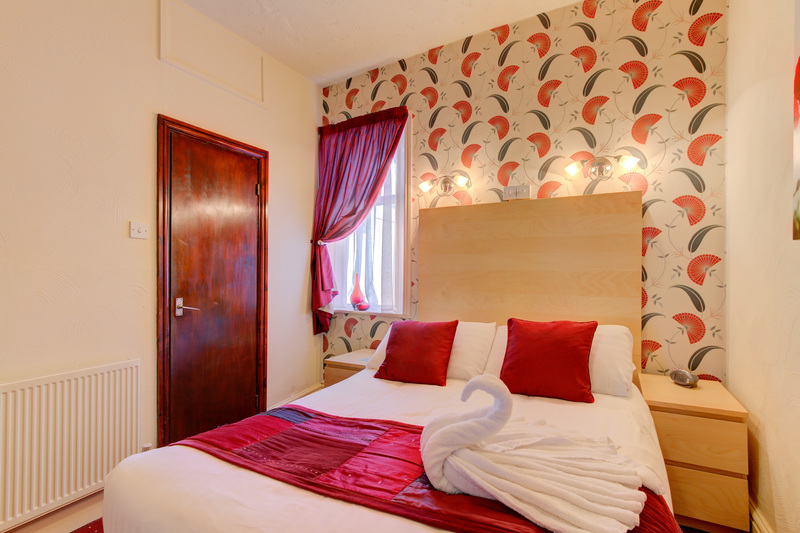 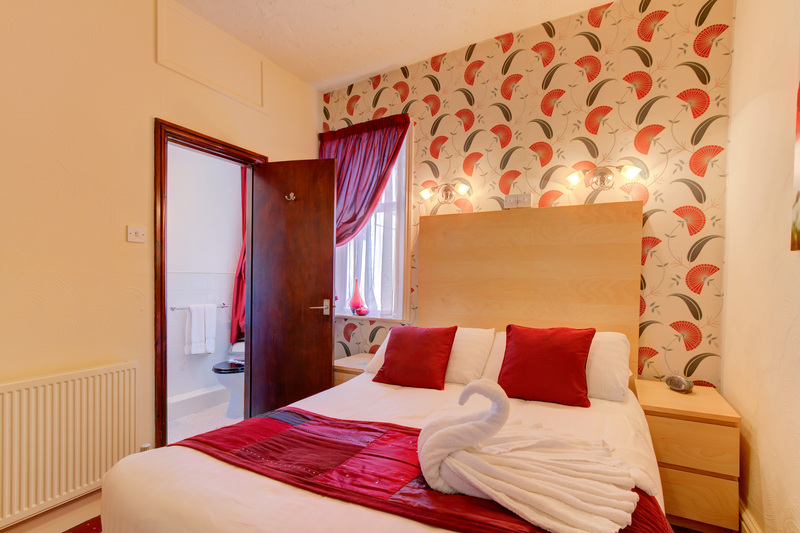 The standard double room comes with a comfortable double bed, wardrobe, bedside units with draws, dressing table and chair, flat screen TV with freeview, plus an en-suite shower room. 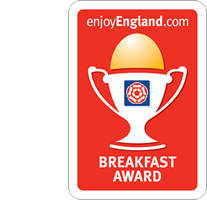 In addition to the cooked breakfast, you can also choose from a large range of cereals, fruit and yogurt, toast, fruit juices, tea and coffee.